Cause I can’t make money or accept gifts, with explaining some stuff to ya! 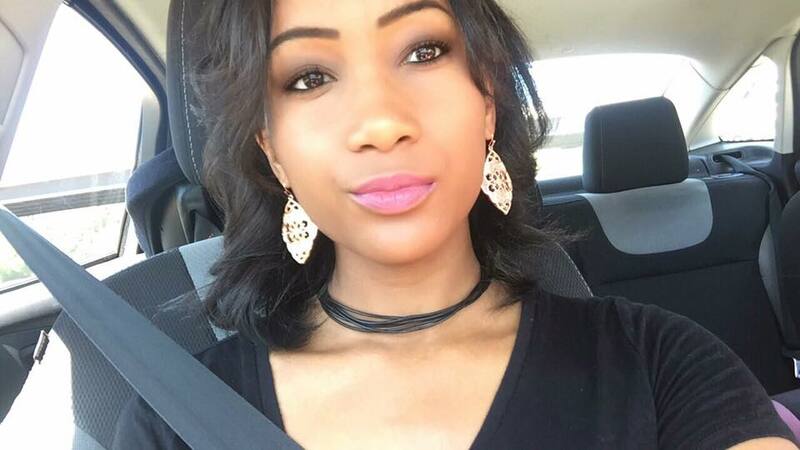 Aerica Floyd at Mother I’d Like 2 Follow is a participant in the Amazon Services LLC Associates Program, an affiliate advertising program designed to provide a means for sites to earn advertising fees by advertising and linking to Amazon.com. The views & opinions expressed in any guest post featured on this blog are those of the guest author and do not necessarily reflect my personal opinions and/or views. Basically, if I think your comment is rude or negative in any way, I will delete it. Also, any comments containing spam or promotional activity will be deleted. Treat other’s how you want to be treated and remember if you can’t say anything nice, don’t say anything at all! As the owner of this blog, I reserve the right to delete or edit any comments submitted. This comment policy is subject to change at any time (but it probably won’t). My blog does not share personal information or email addresses. Please do not use my content or pictures and post as your own. 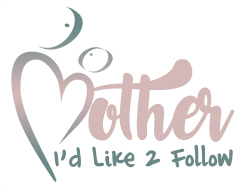 If you would like to use something, feel free to contact me at aerica@motheridlike2follow.com. 99% of the time, I will say yes, as long as you include a link back. Thank you!